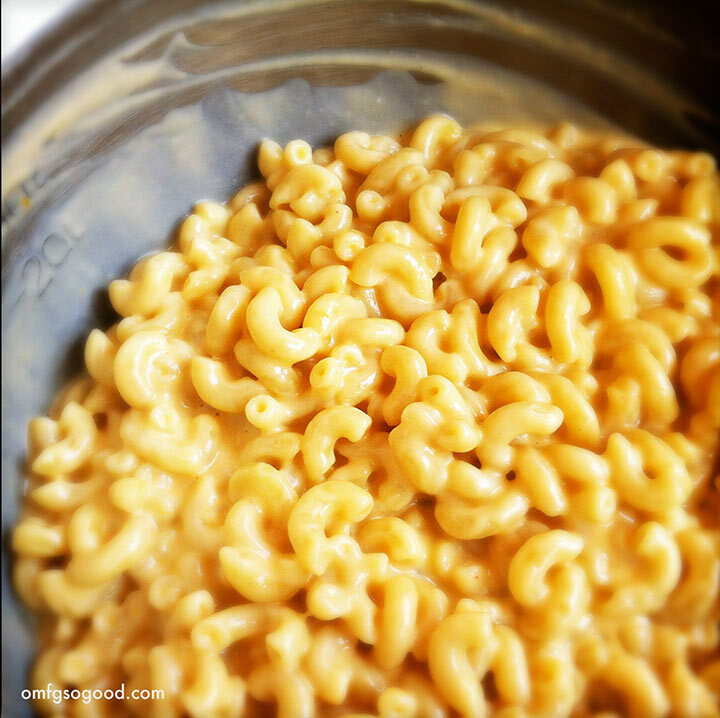 perfect stove top mac and cheese | omfg. so good. Yeah, I probably eat way too much macaroni and cheese. Wait, who am I kidding? There is no such thing. 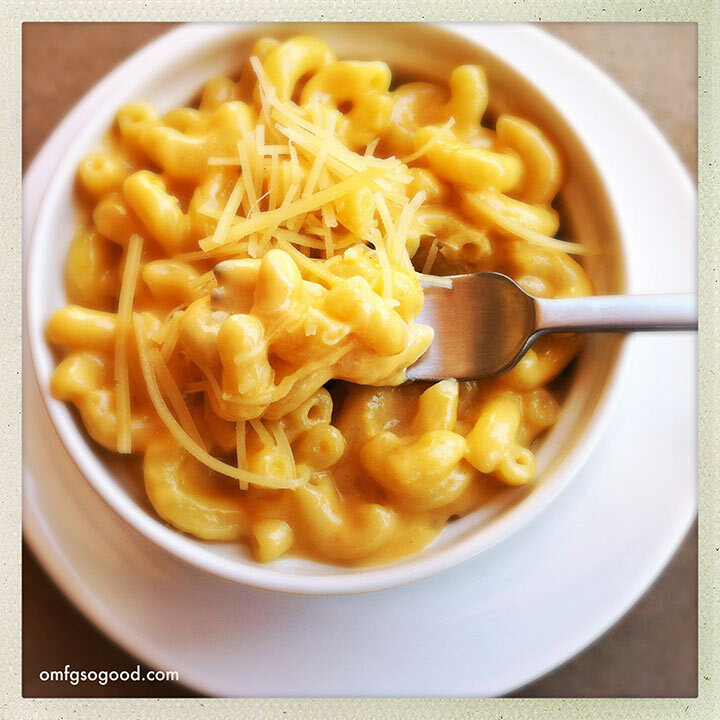 Mac and cheese will always be my go-to comfort food. And with so many amazing combinations of cheese types with pasta shapes, I would be doing myself (and you by association) a disservice if I didn’t just keep making more… and more… and more. This fairly simple, but oh-so-delicious, stove-top recipe is my favorite for weeknight meals. No baking involved, quadruple cheese threat, classic elbow pasta. And, my kids loooooove it. So that’s always good. In a large pot, boil the pasta in heavily salted water until al dente. Drain and set aside. In the same pot, melt the butter then add the flour and stir to combine. Cook over medium heat for a few minutes, stirring continuously, then slowly add the milk and cream and whisk to combine and thicken. Reduce the heat to medium-low, add the worcestershire sauce, mustard powder, salt and pepper and whisk to combine, then add in the gruyere, cheddar and goat cheese and stir to melt. Bring the pasta back to the party by tossing it into the cheese sauce. Stir to coat evenly. Super creamy. Super flavorful. Super-cali-frag-ilistic, exp-ee-al-delicious. That’s a great looking recipe! 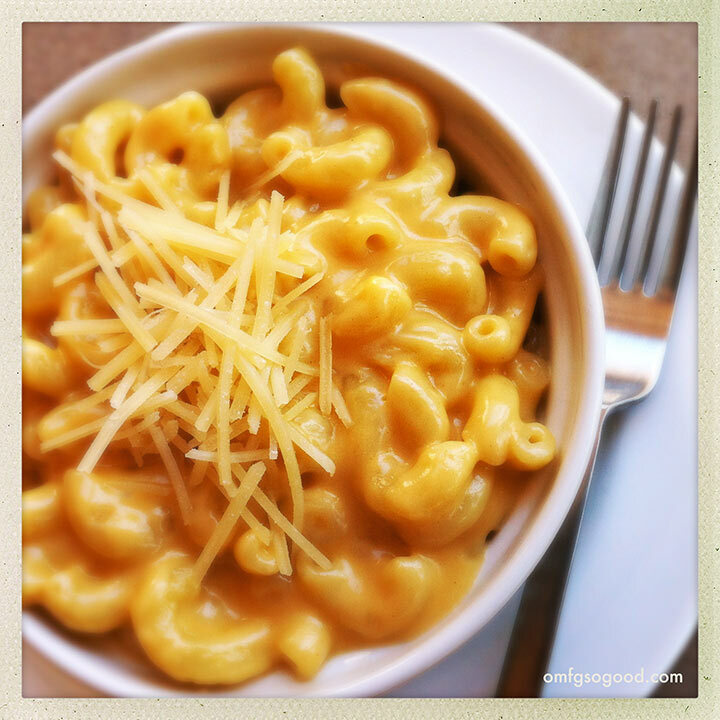 I love homemade mac ‘n’ cheese, it’s way better than the boxed kind and easier to make than people think. I like to add Creole Seasoning and Velvetta Jalapeno Cheddar Cheese – I like it spicy! But there’s so many ways to make it!